 Log In needed Pet Sitting! If you're looking for someone to stay overnight with your 'fur baby' rather than a kennel, I would be happy to help! I grew up with cats and dogs and currently do pet sitting and house sitting for the past 4 years full time. Doing overnight pet sitting allows your pets to stay in the comfort of their own home and have an evening walk/morning walk. Please don't hesitate to contact me if you have any questions or need any references. 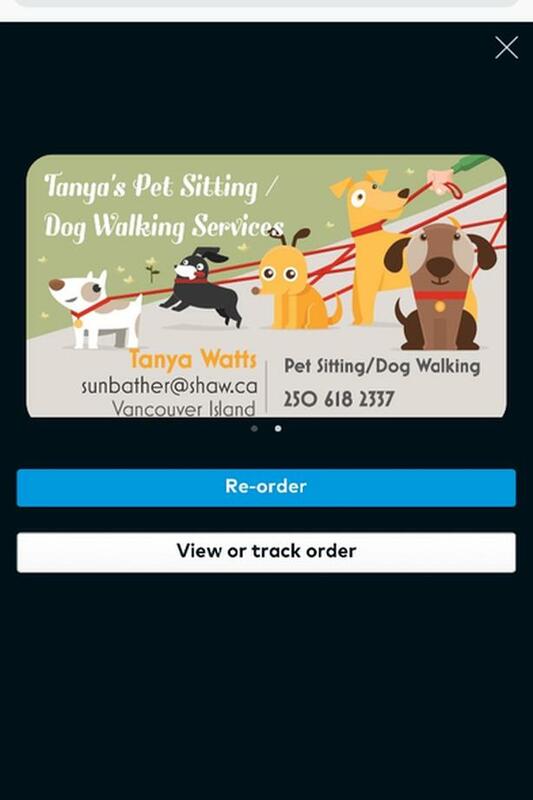 You can contact me at 250-618-2337 or email me at sunbather@shaw.ca.